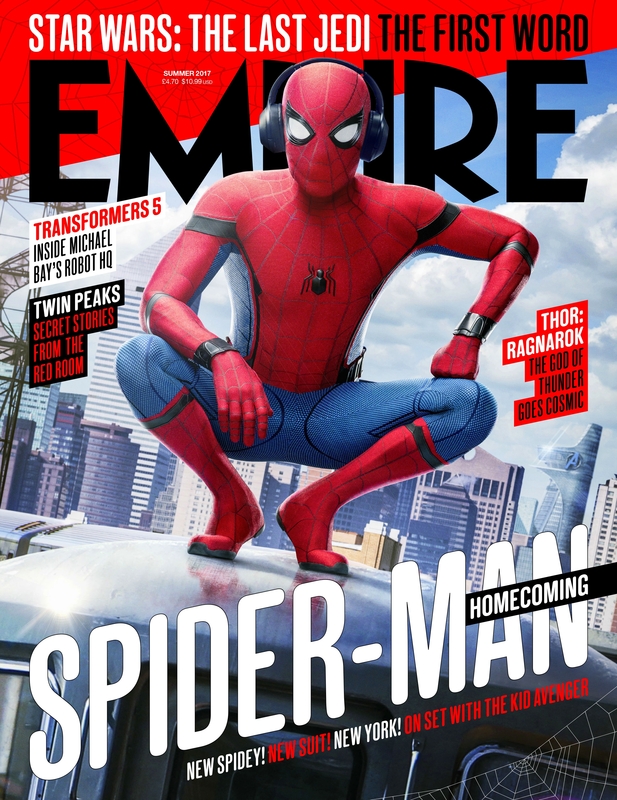 Tom Holland’s Spider-Man is on the cover of Empire magazine’s big summer issue. We get a great look at his hi-tech Tony Stark suit, while he hangs out on a New York City train while listening to some tunes through Bluetooth headphones. The magazine will be available on May 18th, and Spider-Man: Homecoming hits theaters on July 7th.